Several years ago, I taught The House on Mango Street and I did what a lot of English teachers do while teaching The House on Mango Street — I assigned my students a vignette writing assignment using Sandra Cisnero’s work as the writing model. And I remember that assignment being good. My students worked hard and seemed to enjoy writing about their own lives. They took great care in designing book covers and creating clever little dedications, and they identified topics there were personal and meaningful and they wrote with vigor. So, all good, right? For me, that’s the difference in teaching writing and writing with mentors. Mentor text study helps good writing assignments become great writing assignments. When my students write with mentors, I notice real, identifiable gains in student writing — the kinds of improvements that don’t just happen because of a good assignment and a good model. 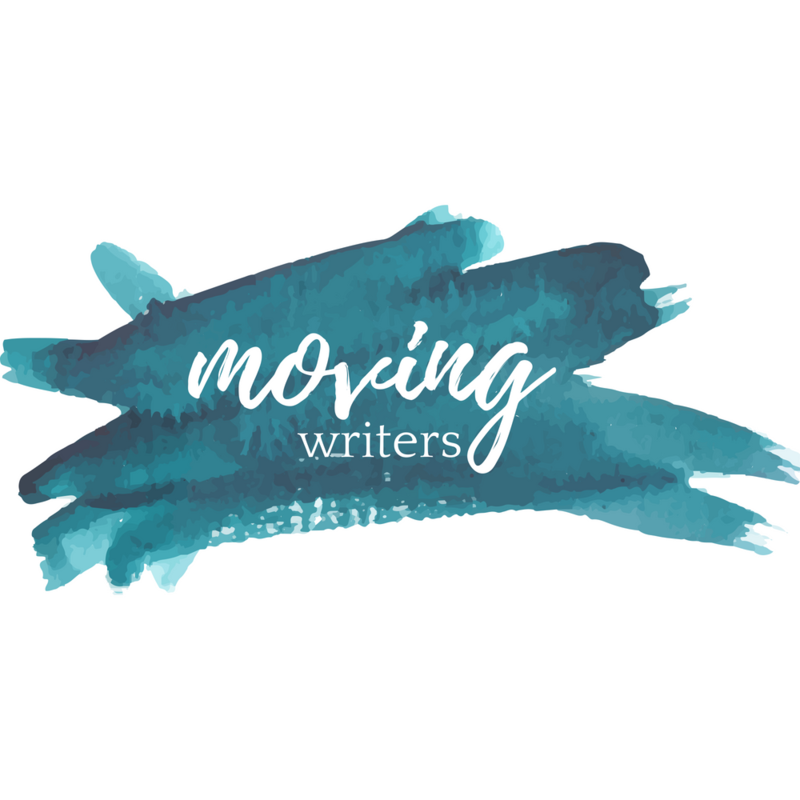 Because when students study the mentors and consciously borrow from the “writers’ moves”, they are crafting their writing for stronger voice, elevated style, deliberate structure, purposeful syntax, careful selection of detail, and impactful diction. And what’s most encouraging is seeing students make these intentional choices in their writing like…well, real writers. This year I decided to revisit The House on Mango Street and break out the trusty vignette assignment. This text is one that easily passes Allison and Rebekah’s engagement and highlighter test. It’s gorgeous prose — one part poem, one part story, and lots of accessible themes and topics for students to latch onto. I wanted to use my classroom experiences and the years in between to make this literature and writing study not just good, but great. The key that unlocked the door was mentor text study. I realized that, for me, the most important aspect of mentor text study is the study. Taking the time to guide students in their discovery of a writer’s craft moves is not only worth the time spent, but it pays dividends in student writing. To borrow a phrase, this study is what moves the writer. When I rolled out the vignette writing assignment, I made sure to slow down and spend plenty of class time discussing the craft moves of Sandra Cisneros. We annotated, we discussed, we even played musical chairs (more on that in my next post), and we built our list of “noticings.” Truth be told, the assignment didn’t change much. It was my approach with mentor text study. Leading these discussions can be challenging, but as I’ve heard Rebekah say — writing with mentors is freeing because you don’t have to have all of the answers. Everything you need to know is in the mentors. Have students read and annotate mentor texts. Have students make a list of what they notice in the mentor texts. Compile a list for students to refer to during their writing process. Here are some examples of students reading like writers in The House on Mango Street. And here in the comments sections is a great example of my AP students building their list of “noticings” for this year’s Narrative of Learning essay. Finally, here is some of what my students had to say about studying mentor texts. Mentor texts help me understand the way the great ones did it. Mentor texts help me to explore language through new lenses. Mentor texts help me to utilize good writing techniques and figure out what does and doesn’t work for my own writing. I like to incorporate what I’ve learned from mentor texts and make them my own. Mentor texts help inspire me and improve. Mentor texts help me use the best to be my best. Mentor texts help me take advantage of literary moves that I haven’t used before and shape them around my own purposeful writing. Mentor texts help me know what to do and guide my writing to be better. Mentor texts help me improve my creative writing skills. Mentor texts help me organize my thoughts. Mentor texts help me be a more proficient writer. Mentor texts help me see that my way of writing isn’t the only “good” way. Mentor texts help me see writing as more purposeful. Mentor texts help me develop new skills and use techniques from authors that inspire me. Reading like writers and building the list of “writerly noticings” is the opposite side the literary close reading coin. Both require careful, attentive reading to reveal the complexity of the text. It requires only a subtle shift in thinking from why it’s made to how it’s made. And here’s the best part: students are practicing close reading to improve their writing. When this becomes a habit of mind, a new world of writing possibilities opens up for students. And that’s better than good, it’s great. Here are a few all star examples of student-created vignettes in the style of The House on Mango Street. What literature-based writing assignments work in your classrooms? How else can can we push lessons from good to great? What are your tricks for helping students study mentor texts? I’d LOVE to hear from you! Leave a comment below, find me on Twitter @karlahilliard, or connect with us on Facebook! I’m just now reading this, but I am IN LOVE. We use THOMS with 9th grade, and this really made me interested in the difference between using this text with younger students (which is where it’s normally used, right?) and your big kids. SO COOL. Thank you, Rebekah! THOMS went over gangbusters with my honors 10 STEAM Academy kiddos. It seemed to help mentor texts click for them.